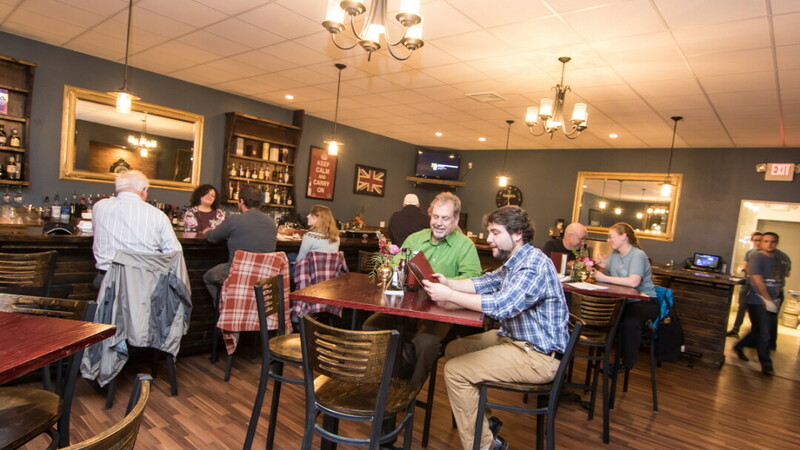 This British-style pub offers eight beers from the British Isles and a wide array of Scotches. Be sure to toast the queen (Her Majesty’s portrait hangs on the wall) as you cozy up with your beverage and tuck into a traditional dishes like bangers and mash or fish and chips. Featuring original and creative cocktails like the summery Royal Ascot. Monthly beer, scotch, and cocktail specials. They have 24 scotch varietals, the largest selection in Western Wisconsin. 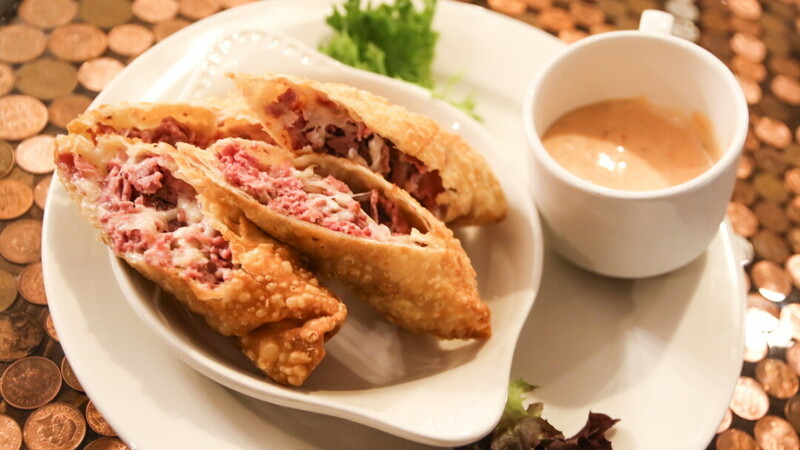 For authentic British fare with flavors of the empire, look no further than The Duke & Dagger. They're serving up bangers and mash, fish and chips, Scotch eggs, Guinness-glazed steak bites, and more. And if you happen to fancy a pint, they've got 10 taps of British Isles brews and 24 Scotch varietals, the largest variety in Western Wisconsin.